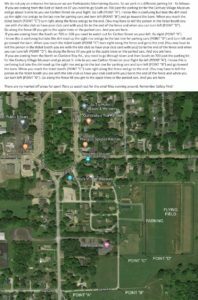 July 6, 2019 10 a.m. to 8 p.m.: Century Village in Burton has asked us to come and entertain the people attending this first ever Cheese and Wine Festival. We can fly kites in the big meadow and will decorate the sky and area with banners as well as kites. In addition, we will have a few simple 2-stick kites’ folks can borrow to fly themselves, similarly to how we do it in October at the Apple Butter Festival. We do NOT have to be there all the hours of this long day, so come when you can, stay as long as you can. 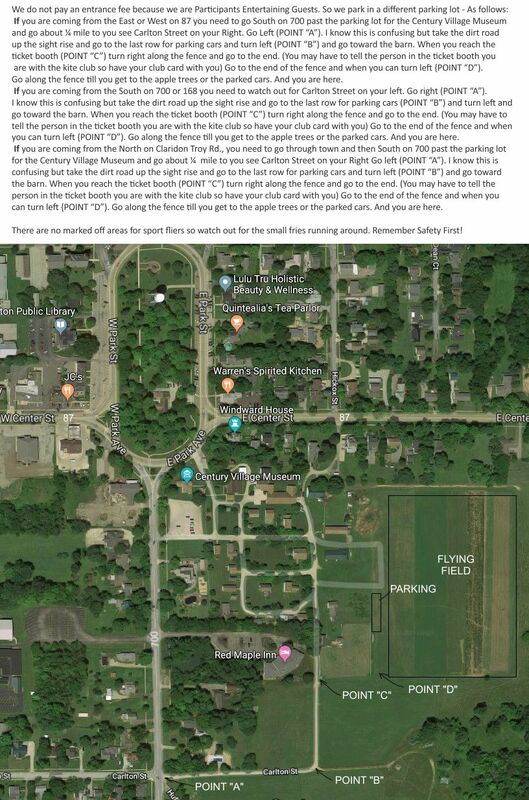 Think of this as OSEK’s July Free Fly, since we do not know if Edgewater Park will be available to us the second Sunday of July. 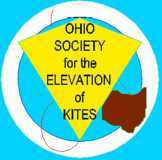 If you plan on sampling the wine, please bring a designated kite flier with you.